Picnic Furniture's commercial quality plastic resin stacking chairs provide comfortable seating to the public while being durable and easy to store. 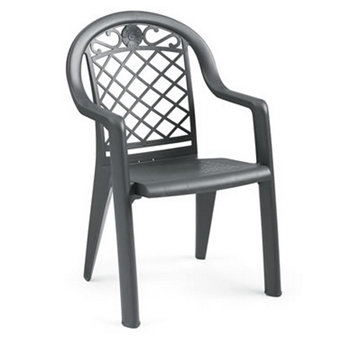 The stackable nature and little maintenance required of these plastic resin chairs make them a favorite at cafes, bistros, poolside dining areas, and hotel patios nationwide. Offered in a variety of unique color options such as charcoal, expresso, Amazon green, sandstone, tobacco, white, and bronze mist. Our Arcadia and Sanibel style chairs, feature a realistic wood grain finish without the worries of color fading and splintering that natural wood chairs have. 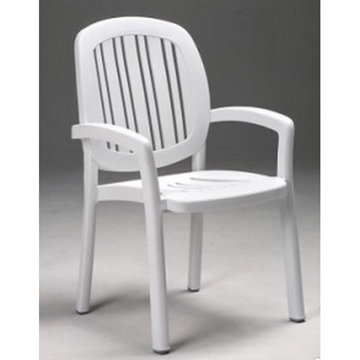 Picnic Furniture's plastic resin chairs are proudly constructed in the USA with a commercial warranty provided. 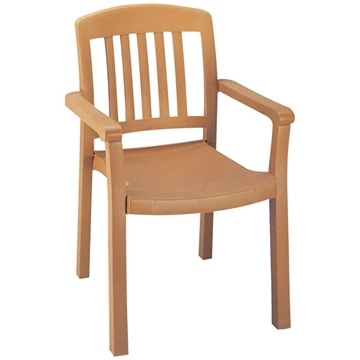 Low price and commercial plastic resin chair quality make them cheap chairs compared to metal or wood and last for years. 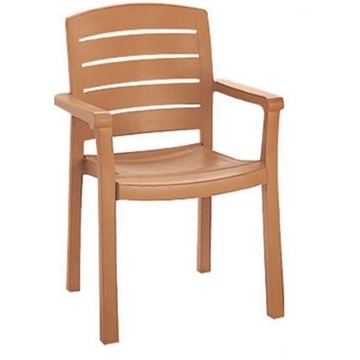 Commercial grade plastic resin furniture is made to last with constant public use. Excellent for poolside on a hotel or resort pool deck or patio, combine with a plastic resin chaise lounge and plastic resin side table. Plastic resin has become the industry's standard of commercial outdoor seating as plastic resin materials have proven to be much more durable and longlasting compared to other materials such as wood or metal. 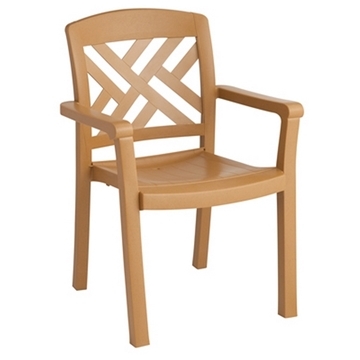 Plastic resin chairs never need to be refinished since the dye used is directly mixed into the mold, maintaining color vibrancy for years in tough outdoor settings. The lightweight nature and little maintenance required of these chairs make them perfect for any commercial outdoor venue. Contact our expert staff today for information on quantity discounts.